Nexsan Whether you require scalable and highly-flexible NAS, a global private-cloud sharing infrastructure, block storage for databases or Exchange, or secure archiving, you can trust Nexsan reliability and quality. 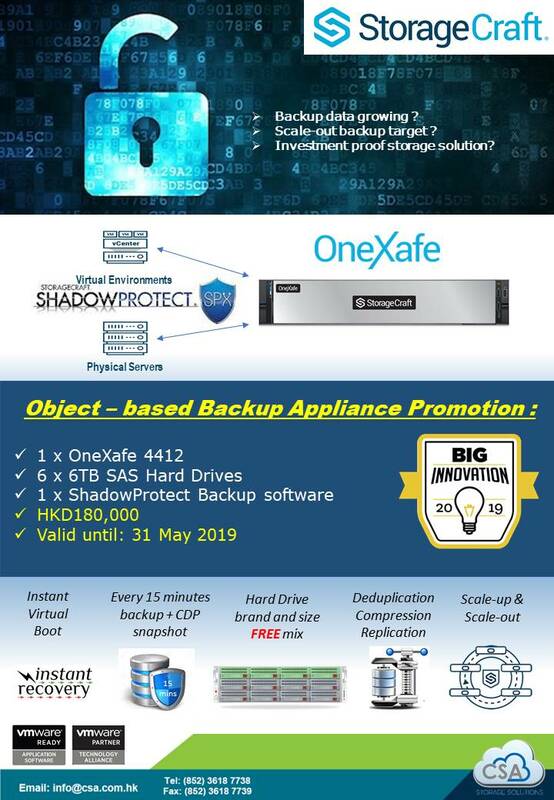 StorageCraft ShadowXafe Data storage made easy: 15-minute installation, intuitive and centralized management, scalable storage capacity, and affordable bring-your-own-drive approach. Smartx Industry leading hyperintegration platform,flexible expansion, flexible and fast delivery. Make IT data centers as simple as building blocks. Caringo Caringo Swarm provides a platform for data protection, management, organization and search at massive scale. You no longer need to migrate data into disparate solutions for longterm preservation, delivery and analysis. Scality SCALITY RING provides enterprises with a storage solution designed to scale linearly across multiple active sites and thousands of servers. Powerful data backup should be simpler. We've got the solution for you. Our promotional activities expire on May 31. Cloud Systems Asia Limited is a value-added distributor of innovative IT solutions, specializing in data storage, data protection and data management solutions. Through extensive technology and marketplace knowledge, we execute the due diligence necessary to select renowned brands and leading edge technologies that provide our customers with an opportunity to differentiate in a crowded market. 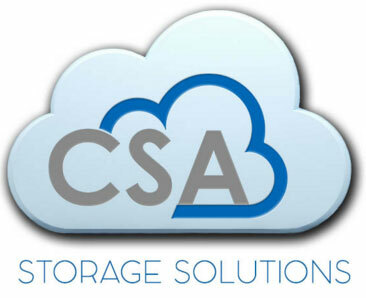 Our first-class solutions demonstrate our significance as a value-added IT distributor.